Enjoy traditional home-cooked food made with fresh, locally sourced ingredients in the elegant surroundings of Burton House in the heart of Burton-on-Trent and Number 95, High Green, Cannock. 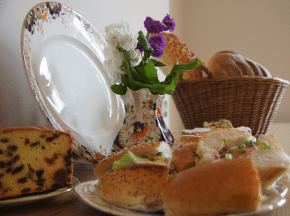 Langan’s Tea Rooms serve freshly prepared breakfasts, lunches, including Sunday lunch, and traditional afternoon teas. 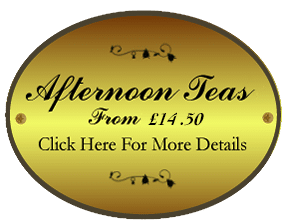 We sincerely hope you enjoy Langan’s and don’t forget, Langan’s Tea Rooms are a Social Enterprise, so all profits are “fed” back into the community.